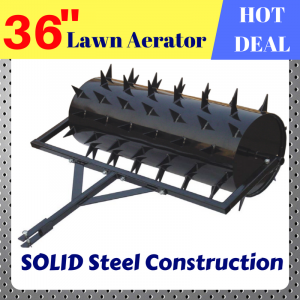 This self propelled aerator is used to core holes into compacted lawns. 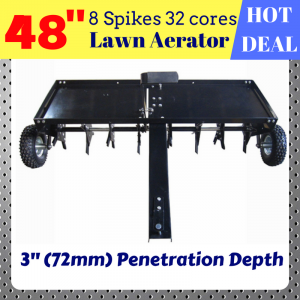 By removing the cores this allows the soil to loosen and water to feed directly to the root matter. Fold down handles for easy transportation and storage.